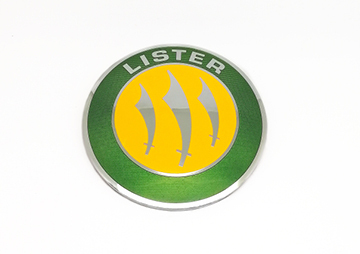 Have a piece of Lister history. 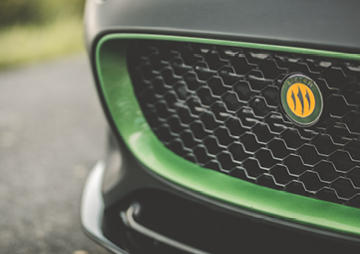 This is the Lister badge fitted to every vehicle that leaves the production factory. 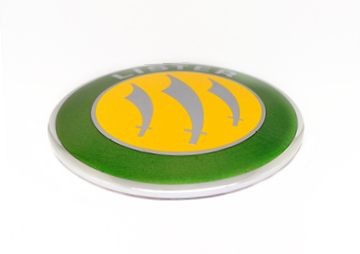 You will not be disappointed with this purchase. No delivery information has been provided for this item.